With an extensive career taking him to over 35 countries worldwide, Joseph continues to create excitement and receive accolades wherever he performs. He has appeared on stages for audiences both large and small alike. Often referred to as one of the “Three Bs” for his performances of Liszt (the other two being Jorge Bolet and Alfred Brendel), this incredibly gifted and imaginative pianist’s career has spanned over forty years. In 2010 he was honored with his second GRAMMY® nomination for his latest recording. 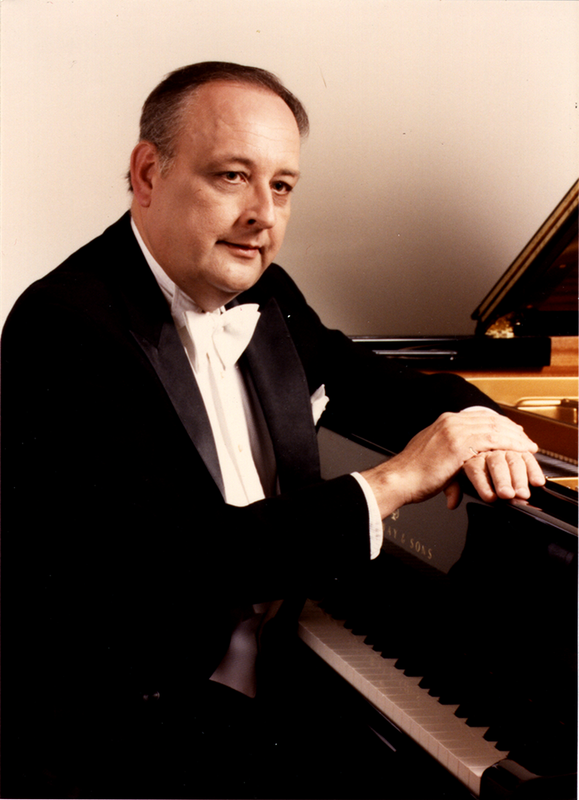 That CD featured the piano works of composer Paul Kletzki, with Thomas Sanderling conducting and the Russian Philharmonic Orchestra (Naxos label).